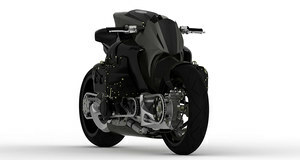 Looking for the perfect motorcycle for your next grand tour? Got a limited budget? No problem. There are two great things about tourers that make them ideal for the second hand market. Firstly, they’re built – above all else – for reliability. Secondly, if used properly in their past lives, they’ll have taken a real beating. These two things combined mean that, if you’re prepared to overlook a bit of dated styling and a few chips in the paintwork, you can pick up a great, trustworthy motorcycle ready to take on plenty of mileage for less than 3000 quid. The same five top tourers pop up again and again for 3000 pounds or less, so here’s your ultimate run down of Britain’s favourite affordable touring bikes. 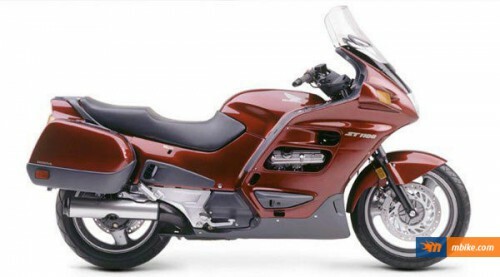 After a decade and a half on the market, British bikers are wise to the fact that the Honda Deauville is nowhere near as stylish as its name suggests. Nor is it the fastest tourer you’ll ever ride, but this firm favourite is a firm favourite for a reason – it’s almost as unbustable as a CG125 and a reliable one with all the trimmings can be picked up for well under our budget of 3000 Great British pounds. Even the newer 700 Deauville often comes in under the budget. If you’re not easily susceptible to road rage and you’re not planning on hitting the autobahn anytime soon, this could be the budget tourer for you. Especially recommended for trips to Africa, Central and South East Asia. 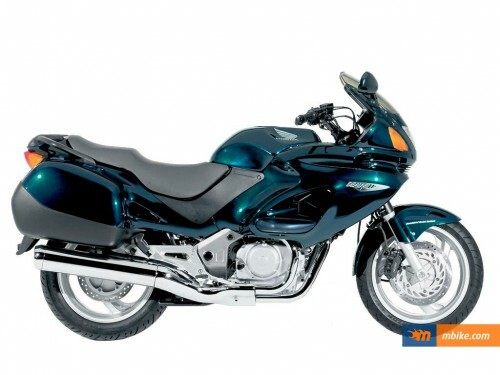 Nothing says touring motorcycle like a BMW, and yes, you can get one for well under 3000 pounds. In fact, as well as the K100RT, we’ve also found the K100LT, K1100LT, R1100RT, R80RT, old R100T Roadster, R1150RT and K1200LT – all well within your budget. These are without a doubt the cheapest bikes on the list, on average, though some of the older ones are also the most dated in appearance. But you don’t go German for looks. With a tourer, more than any other kind of bike, it’s what’s inside that matters. In the case of the BM’ that means shaft drive, solid engineering and almost guaranteed reliability, even in bikes that are over 20 years old. Now this is one for the autobahn. Plus, the later models at the top end of the £3000 budget really don’t look so bad at all. If you can get hold of an R1150RT, that’s our pick of the bunch. Recommended for touring Europe. What better bike to spend your hard earned British pounds on than a Triumph? Yes, there’s a British tourer on our list too, and nowadays there are as many, if not more, 1200 fours in this low price bracket as there are 900 triples. The Triumph Trophy 1200 may not have the BM’s shaft drive, but a fancy chain adjuster makes for easy maintenance while on the road. The only issue with the 1200 – for riders used to the 900 – is that it’s a lot of extra weight, so riding style of course needs to be adjusted accordingly, unless you want to be thrown across the middle of a roundabout in some far-flung country. Recommended for the UK – of course – as well as Ireland, continental Europe and North America. The Pan European sits consistently at the higher end of touring motorcycles under £3000, but it’s no secret as to why. This iconic out and out tourer has proven itself again and again over the years, and if the ST1100 model isn’t good enough (it really is good enough!) 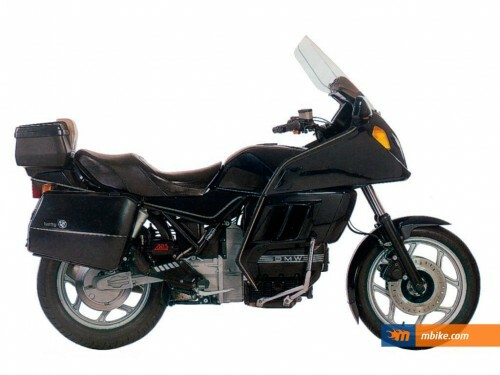 the lucky bargain hunter might even be able to grab an ST1300 for under 3000 pounds. The mileage will be high and the battle damage will be plentiful, but a real Pan European rider doesn’t give a flying hoot about such things. Recommended for…well, anywhere and everywhere. The ZZR actually belongs to that illusive motorcycle genre – the sports tourer – and while some people may say it couldn’t possibly be comfortable enough for a long distance ride, this reviewer has in fact picked up an old ZZR600 for £500 and toured 25 European countries on it – two up – without any discomfort at all. The hard part is fitting luggage to it. A top box solves the comfort issue for the pillion – and therefore also the rider – over long distances, so once that challenge is overcome, the ZZR can handle the likes of Tirana traffic, Macedonian mountain tracks and 140 mph on the autobahn, all with the same relative ease. They’re ugly, incredibly fast and, most importantly, cheap – consistently cheaper than £3000 anyway. Fit this bad boy with some Continentals, keep up with your basic maintenance, and it’ll easily see you through any grand tour. This is another one best suited to Europe and the Americas. 5 More Touring Bikes for 3000 Pounds or Less? 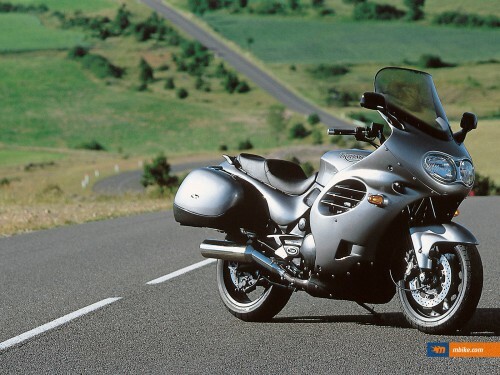 Also be sure to look out for the slightly less common, yet equally good value for money Yamaha FJR1300, the Triumph Sprint ST, and even the odd Honda Gold Wing. 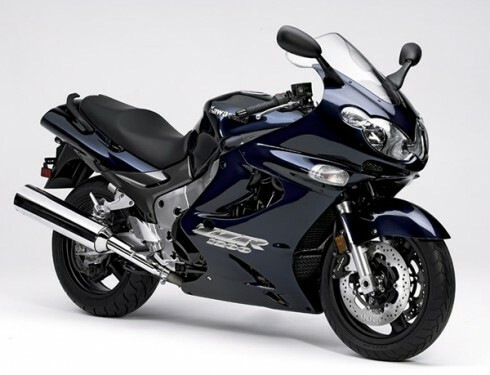 The Kawasaki GTR1000 beats the ZZR if you can find one. (We have spotted them for under £3000, so keep your eyes peeled.) Finally, the VFR – undisputed, over-engineered, king of the sports tourers – can also be found within this budget. From the old 750s, right up to the newest models in this price range, nothing on this list offers the same reliability, speed and fine handling as the VFR, and it even comes with a much appreciated touch of style. * Please note: all price ranges are based on searches conducted during October, 2015 and were accurate at the time of writing.